BLOG We have a vineyard! 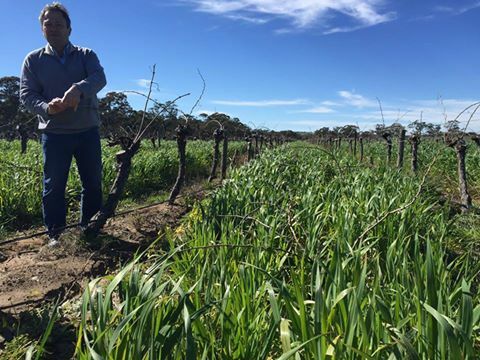 After all these years, Magpie Estate has its very own patch of soil with some fantastic old vine Shiraz and Cabernet. We’ve purchased (with a little assistance from the bank!!) 42 acres of prime vineyard in the northern Barossa, in the sub region known as ‘Kalimna’. Can’t wait to bottle some amazing wines from this patch in the next couple years. Stay tuned!